​Since the early 1930’s, the Catholic people of Horsham worshiped in a tiny chapel on Horsham Road named in honor of St. Catherine of Siena and serviced by the priests of St. Joseph Church, Hallowell (now Warrington). It was not until June 4, 1963 that Archbishop John Krol formally decreed the establishment of the parish of St. Catherine of Siena and appointed as Founding Pastor the Rev. Joseph P. Keeney. ​​In 1964, a 17-acre tract of land was purchased off Dresher Road from C. Howard and Esther Thomas, and in July of that same year the rectory was established in a home that dates back to 1781. 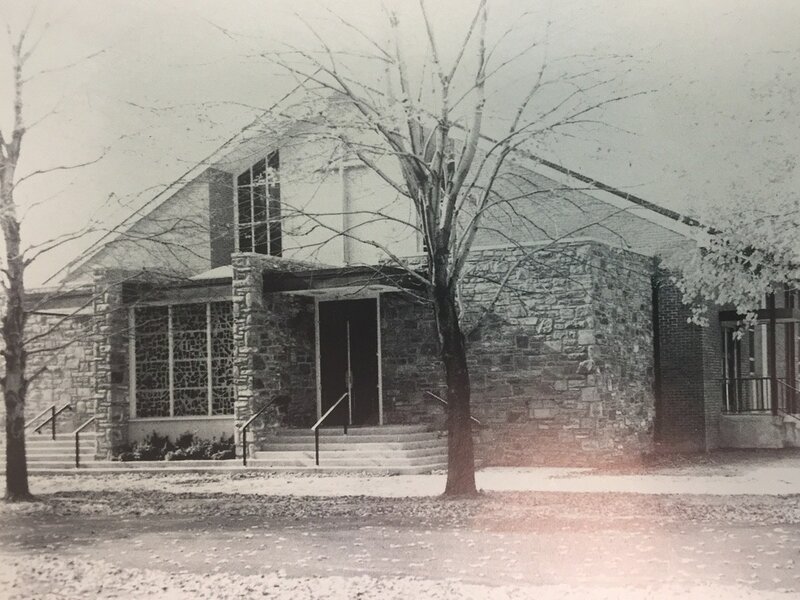 March 7, 1965, groundbreaking ceremonies were held for the Church and school, and the first Mass was finally celebrated in the new Church on Sunday, July 3, 1966. 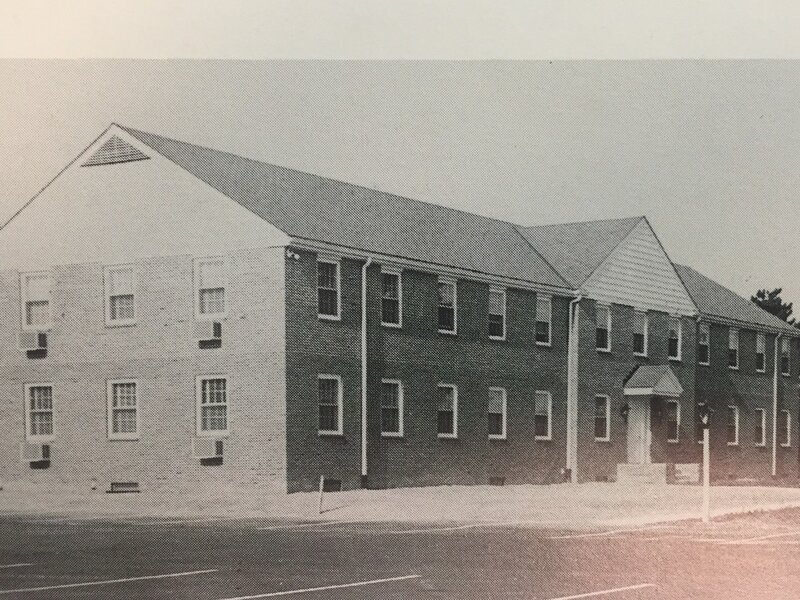 The Convent for the Sisters of Mercy was completed the following August, and the parish school opened its doors for the first time on September 7, 1966, with Sr. Agnes Loretta, RSM as Founding Principal. ​December 3, 1966, Archbishop Krol formally dedicated the new Church to the honor and glory of God under the patronage of St. Catherine. On June 7, 1967, Cardinal Krol appointed the Rev. Joseph A. Brown as second pastor. Fr. Brown led the parish through much of its history, presiding over the celebration of the parish’s Silver Jubilee in October of 1989. After nearly 23 years as pastor, Fr. Brown died on January 10, 1990 and was succeeded by the Rev. Henry J. Smyth, who was formally installed as third Pastor of St. Catherine’s on March 13, 1990. During the Pastorate of Fr. Smyth, the parish continued to grow and the parish debt was paid off. Fr. Smyth retired as pastor in June of 1998 and on June 20, 1998, Rev. John C. Wilz was formally installed as the fourth Pastor of St. Catherine of Siena. While Fr. 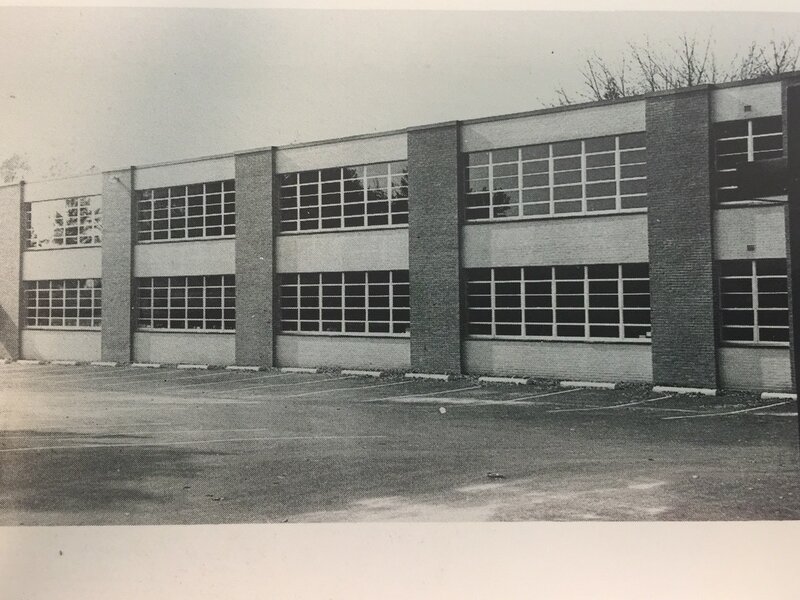 Wilz served as Pastor, the parish school building was expanded and a security system added. Perpetual Adoration was established in the Our Lady of the New Millennium Chapel. A new roof was put on the convent and old windows were replaced in the rectory. Upon Fr. Wilz’s transfer, Rev. Jerome Wild was installed as the fifth pastor of St. Catherine’s on June 29, 2003 and served until June 2008. Under his leadership the parish continued to address the spiritual and temporal needs of the parish, while planning for the future. These plans ultimately included a Capital Campaign to fund the renovation of Saint Catherine's Church. Work was begun at the end of Fr. Wild’s pastorate. ​Rev. Joseph F. Rymdeika was appointed our sixth pastor on June 26, 2008. Fr. Rymdeika presided over the extensive renovation of the church building and the grounds, which was completed on December 13, 2008 when Cardinal Justin Rigali rededicated the “new” building. With its refurbished interior and expanded Narthex, the updated church building is well suited to serve the needs of the parish for the coming years. In addition, the project has revitalized the parish community.